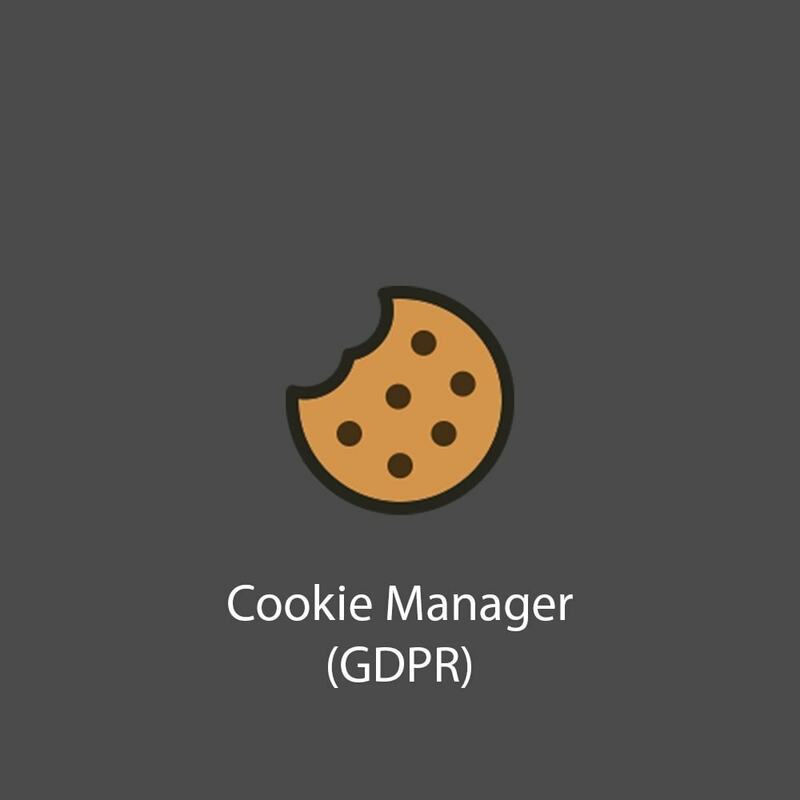 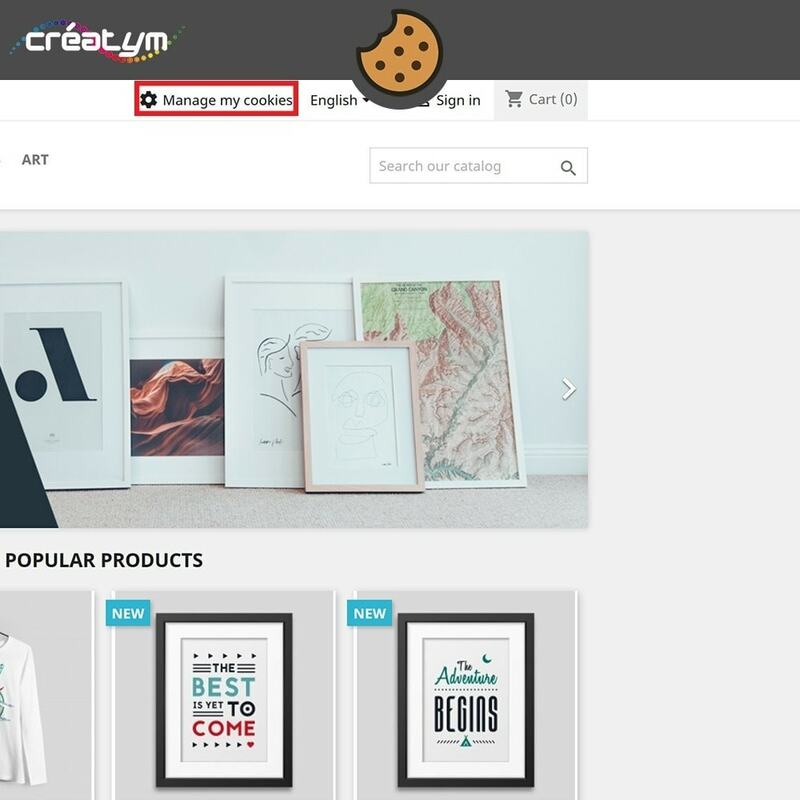 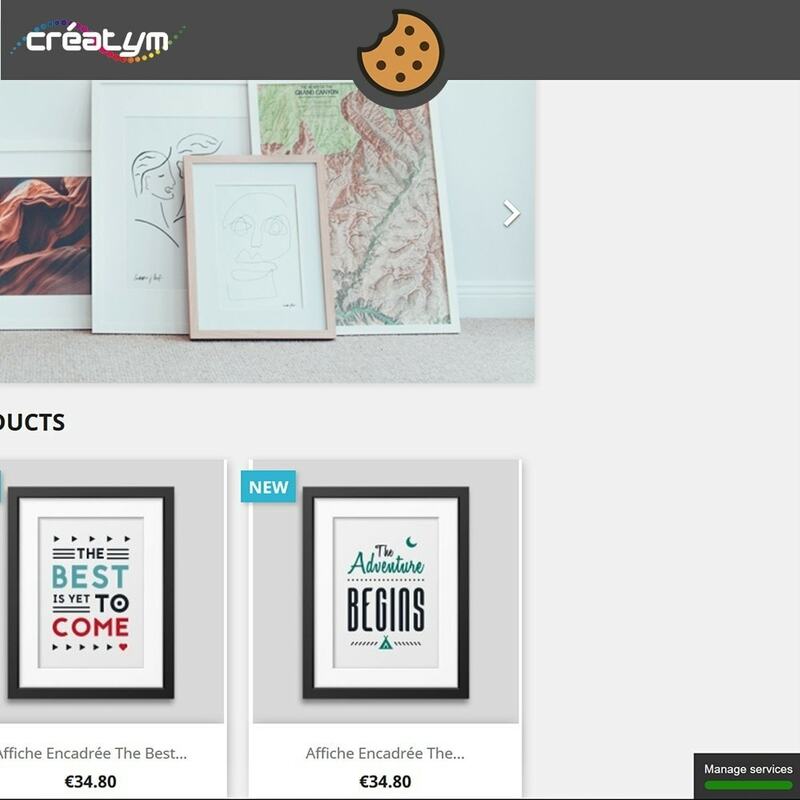 You can indicate which cookies are used on your shop so that your customers can possibly disable their operation at any time. 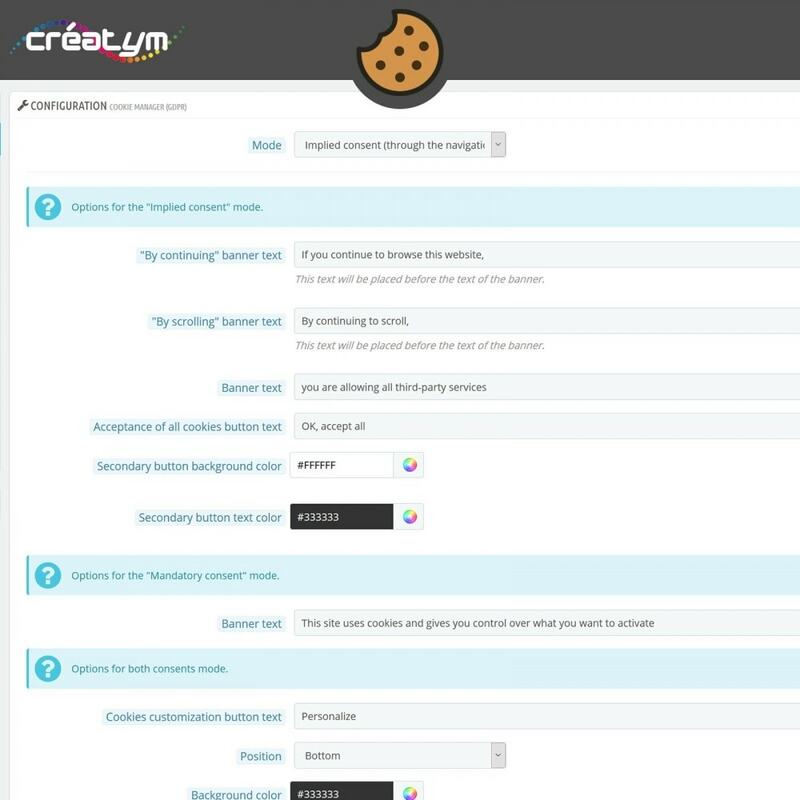 You can fully customize the display of the banner and cookie window (text and CSS) via the module configuration. 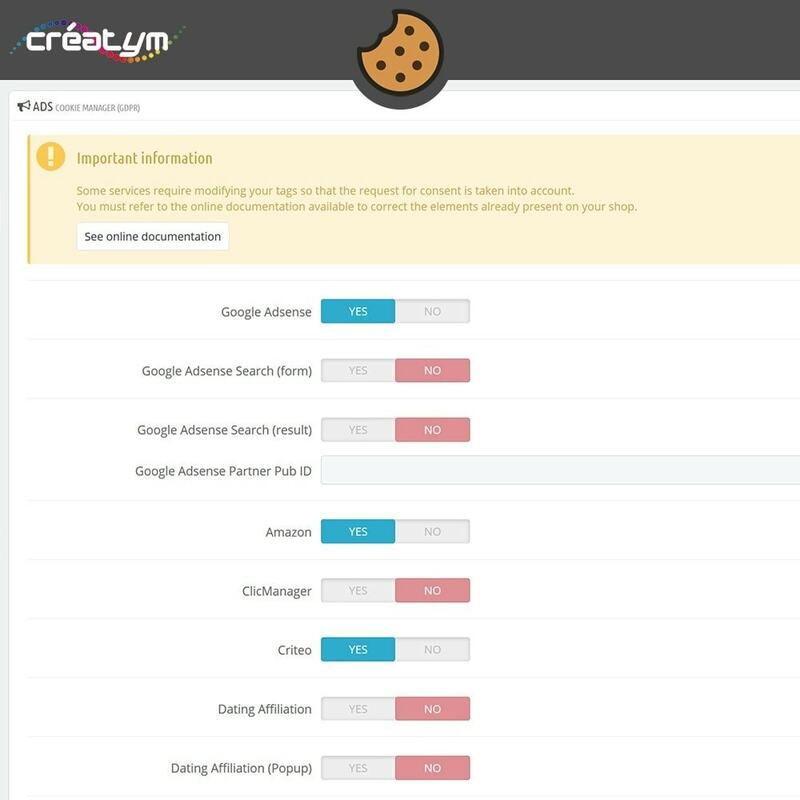 The module allows to establish a relationship of trust with your customers by being completely transparent on the cookies used on your shop. 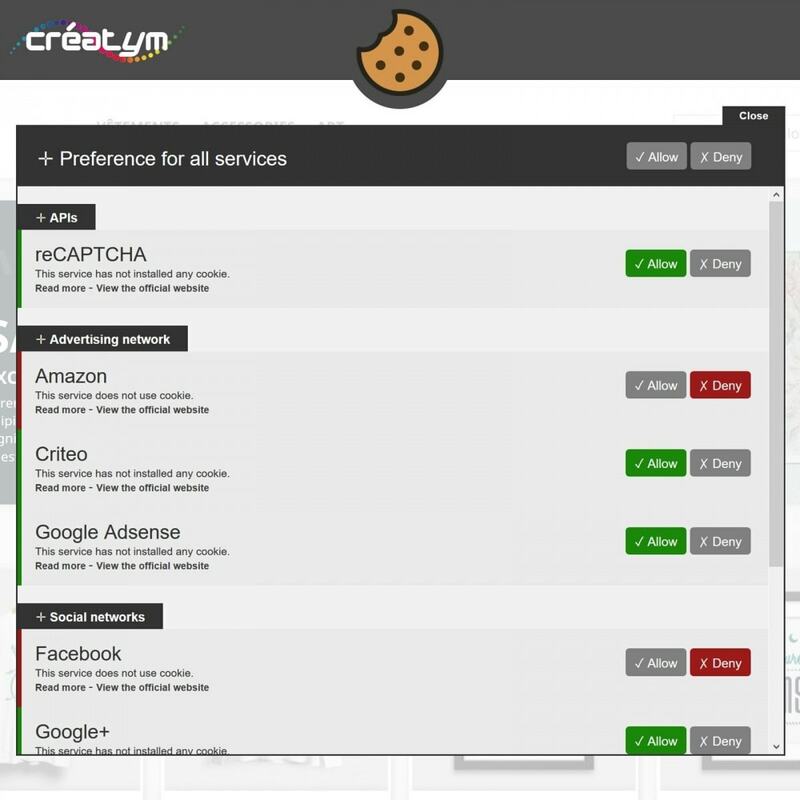 The + being to give the opportunity to your customers to disable some or all cookies. 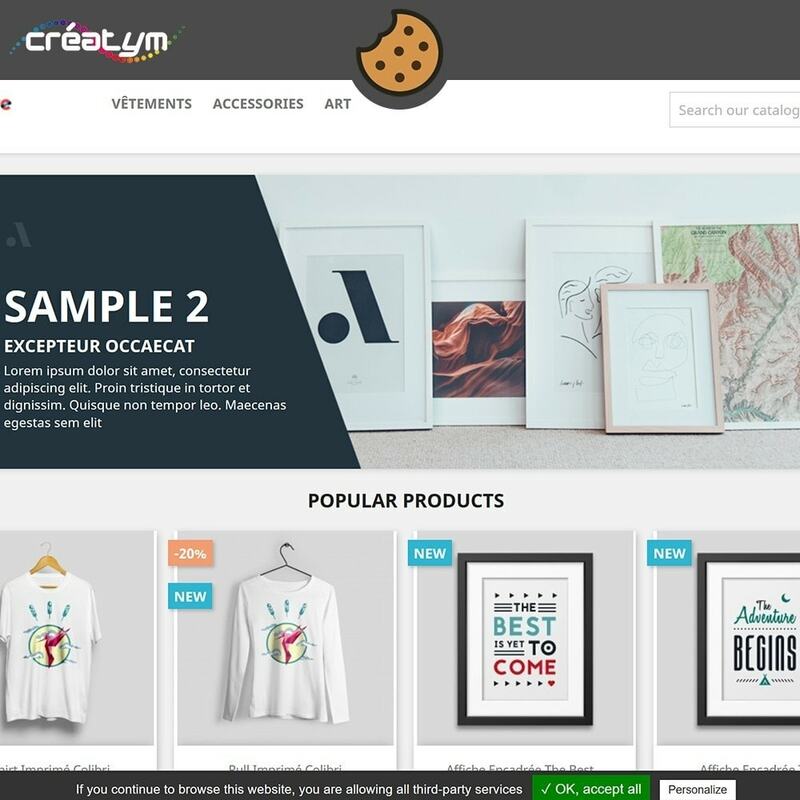 The module uses the free plugin tarteaucitron.js. 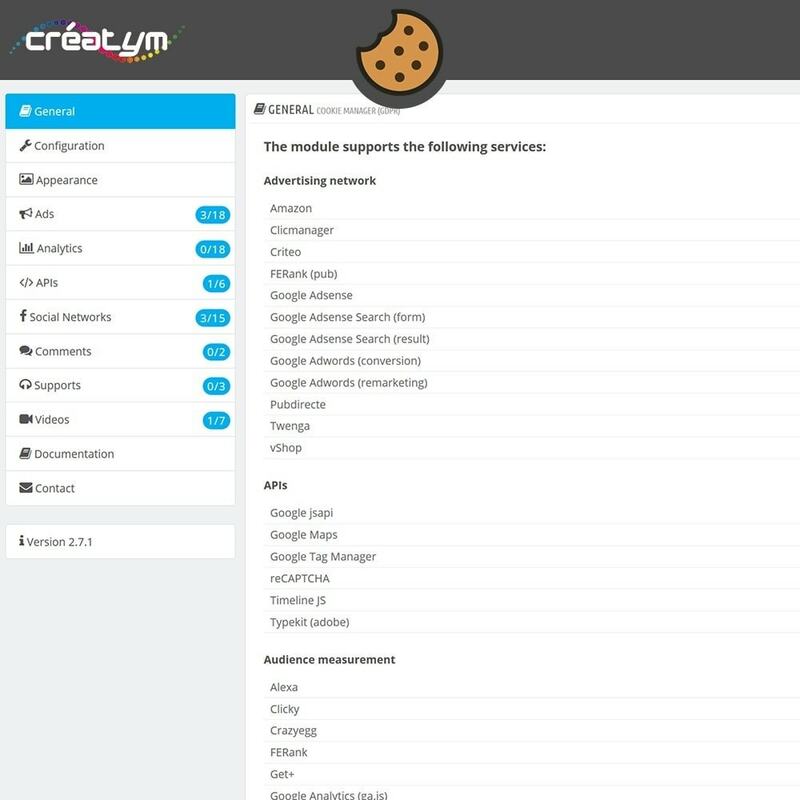 Some services require slightly to change the integration that you could do so far on your shop.